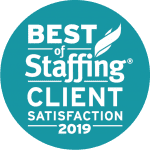 For over 30 years, Moore Staffing has been developing genuine partnerships with our client companies and job seekers. 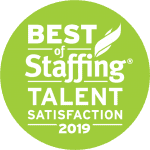 Our caring, dedicated and creative recruiting professionals offer hiring and career planning expertise that drives success for both our clients and candidates. 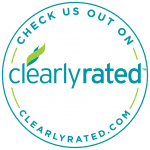 We are proud to have been awarded ClearlyRated’s Best of Staffing® Client and Talent Awards for providing superior service to our clients and talent! 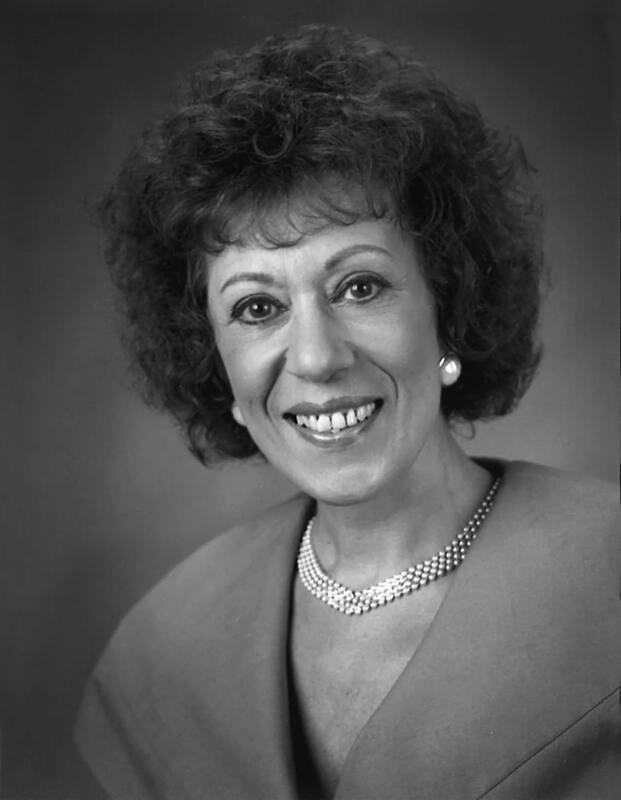 Helen Bellino Moore was a staffing industry pioneer. In 1980 when she started what would become the forerunner of Moore Staffing. 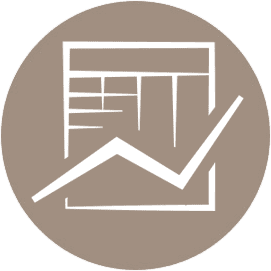 Moore Employment, Inc. which was known at the time as “Moore Temps” was born when the unemployment rate was climbing towards 8 percent and the inflation rate over 13 percent. 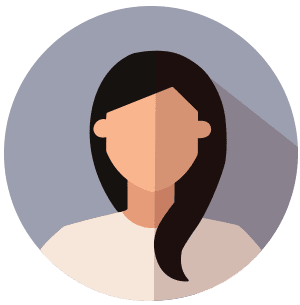 Helen’s desire to operate her own temp agency came about during her 25+ year career as an executive assistant working for downtown Boston law offices and suburban technology firms. 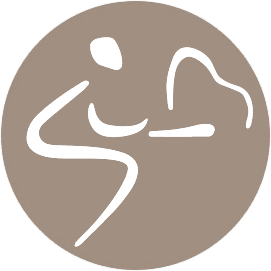 The firms she worked for would occasionally hire temporary employees and that is where Helen found a dream for the staffing industry. With her competitive drive and passion she was determined she could do it better than the firms her employers were using.